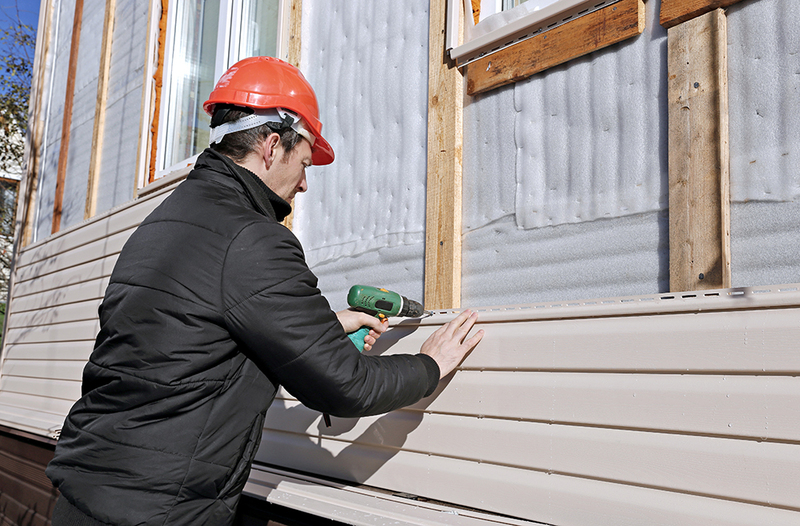 There’s a reason vinyl siding is the most popular choice to remodel the exterior of your home. By replacing your home with new vinyl siding it gives your home a updated look, added insulation and is virtually maintenance free. Worried About Maintenance? All you need is a garden hose to keep your siding looking great for years to come! Vinyl siding never needs to be scraped, stained or painted. Vinyl Siding won’t split, peel or rot. We at Park Place offer only the finest products available to our customers. That is why we stand behind the following siding manufacturers. Each offer a wide variety of colors and reveals, you are sure to find something to make your home beautiful.